1) Talk about the weather. *A main point you should remember is to use the phrase “calling for.” This is another way to say “to forecast,” or “to predict.” In American English, it is much more common to use “calling for” than “forecast” (“forecast” seems too professional or proper in some cases). Try using this next time you talk about the weather. 3) Talk about something you have in common. The list could go on and on! I’ll update it again soon, but for now, try to use these phrases next time you’re making small talk! You might even be surprised that you’re talking too much at work! I’d be happy to answer any questions, and leave your own tips if you have them! It’s only English, how many accents could there be!? While English has become the most widely used language in the world, the definition of “Standard English” is not always so clear. This video is one of my favorites for helping English students see the variations between accents and dialects in spoken English. Surprisingly, English accents vary greatly; and if a student has learned American English in school, for example, he/she could have a very hard time understanding someone speaking Australian English. Because listening to various English accents is “easier said than done,” I recommend learning the fun way- with movies! Here is a great website that can help you learn all kinds of English accents by watching movie trailers and clips. Watch and re-watch until you can understand, and don’t hesitate to ask questions or look up some of the phrases being said. Also, I would advise taking on one accent at a time until you can better understand it, then moving on to the next one. Good luck, and don’t give up! http://skypenglish4u.com/wp-content/uploads/2016/10/SE4U2-2-4.jpg 0 0 Kelsey http://skypenglish4u.com/wp-content/uploads/2016/10/SE4U2-2-4.jpg Kelsey2014-03-10 14:58:322014-03-10 14:58:32It's only English, how many accents could there be!? “Much” and “many” are used so many times in English! It takes much effort to learn the difference between them. Students should spend a lot of time studying if they want to speak fluent English. And here is a quiz for practice. How did you do? If you are still having trouble, try the websites to learn more. I wish you much luck and many good answers! We all know that asking questions is important when you learn a new language, but how important? As an ESL teacher, I am always looking for new ways to help my students learn. One of the best ways I can do that is by knowing my student’s interests and any QUESTIONS they may have. When a student asks a question, it not only gives them good practice and new information, but it allows the teacher to understand what the student needs to learn! So, I encourage you, students, to ask ask ask! It is so important to always be asking questions, no matter how small or silly they may seem. Here is a link to some good information on how to ask questions in English. I hope it helps, and don’t forget: ASK QUESTIONS! How difficult was that sentence to say? If you are like most ESL learners, it wasn’t so easy. 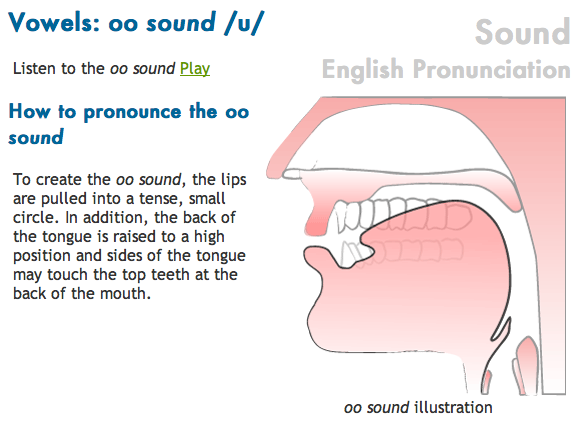 Below are some of my favorite resources on how to pronounce the English *L*. Start with this lesson from pronuncian.com. 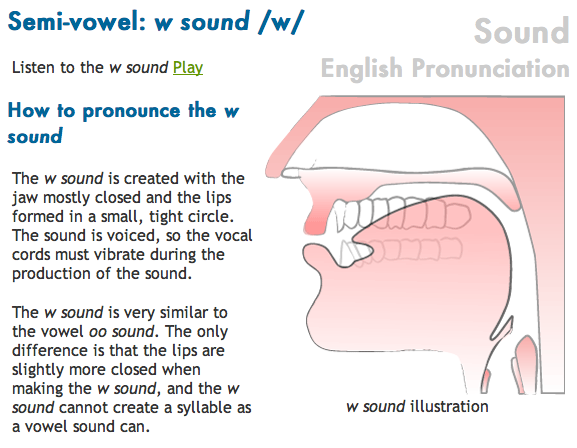 It will explain in detail the mechanics, or step-by-step movements, of how to move your mouth in the sound of an L.
Next- I have a really fun video to watch. This is Amy Walker, who is not an English teacher but a professional actress who has excellent accent skills. In this video she clearly explains how to practice the L sound, and also does a warm-up for the first minute or two. It may seem silly, but warm-ups and practice are the key to mastering English!